The university will receive $45 million in funding from the foundation to support 185 scholars throughout the nine-year program, which includes 100 four-year undergraduates and 85 master’s degree students. MSU will host the most scholars among the six U.S. partner institutions. This offers FULL financial, academic, social and post-graduation support. The Scholars Program will ensure that young people are equipped with the skills and competencies needed to spur economic growth and social development in their respective countries of origin. 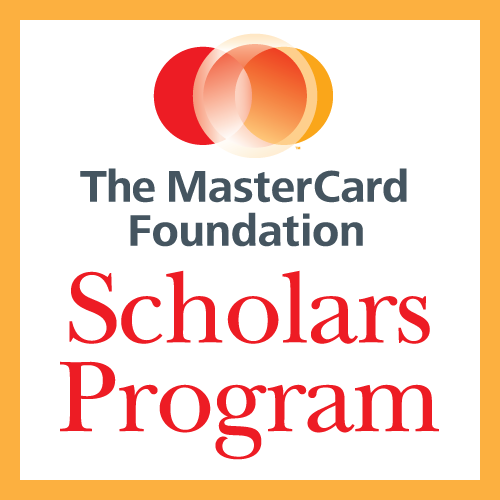 For Undergraduate Application, the MasterCard Foundation Scholars Program at Michigan State University for undergraduate students is open to first-time freshman applicants who are residents or citizens of an African country. This program targets academically qualified, yet economically disadvantaged, young people in Africa who will contribute to the transformation of the continent. To apply go to the undergraduate scholarship application forms and instructions. 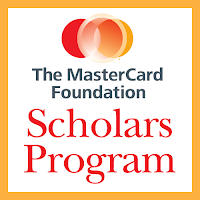 For Graduate Students Application, the MasterCard Foundation Scholars Program at Michigan State University for master's students is open to students who have already completed a bachelor's degree at an African university and are residents or citizens of an African country. This program targets academically qualified, yet economically disadvantaged, young people in Africa who will contribute to the transformation of the continent. To apply go to the graduate scholarship application forms and instructions. Students do not need to receive notification of acceptance to MSU prior to submitting their scholarship application. However, students must complete an application to MSU in order to be considered for the scholarship. Students who are already enrolled at MSU are not eligible for The Scholars Program. You need to apply from the school's official website. A link to the postgraduate application form can be found in the article above. Click on 'More Scholarship Information and Application' to commence. I didn't see where to apply for the undergraduate on your page for 2018. How can I apply.